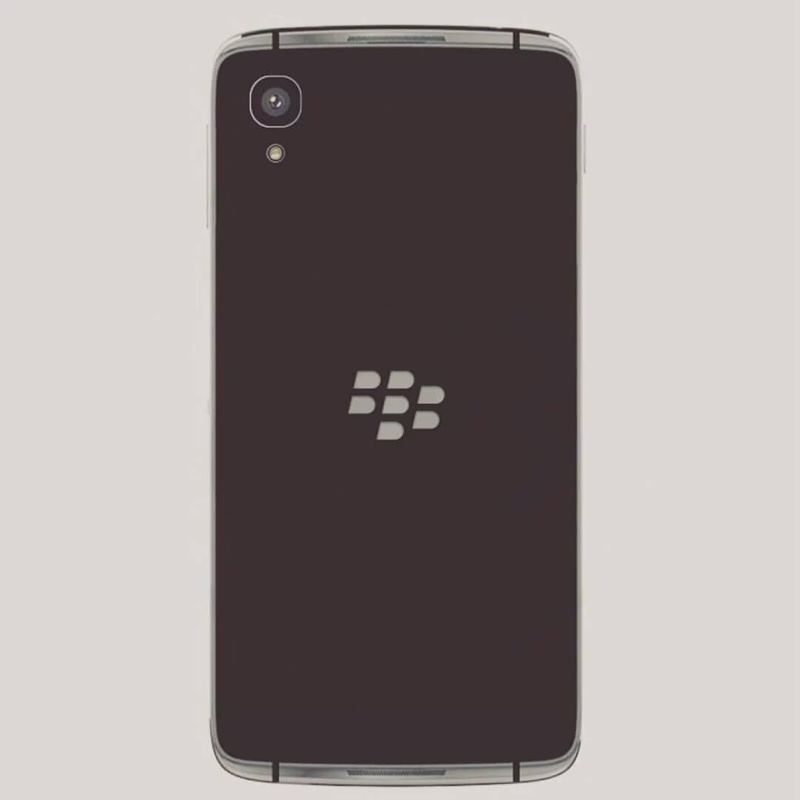 A photo of what seems to be BlackBerry's new midrange offering surfaced on the web yesterday. The device which looked a lot like the Alcatel Idol 4 is supposedly a rebrand of the Idol 4 thanks to a deal between TCL and BlackBerry to manufacture phones for the Canadian firm. 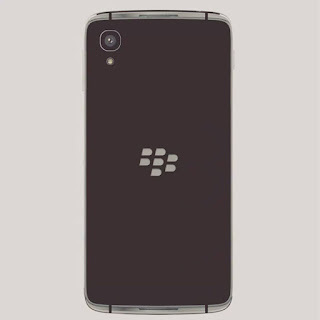 The midrange device which reportedly would be launched as the Blackberry NEON would have a chasis made of combination of aluminium and plastic, a 5.2" 1080p LCD display, Snapdragon 617 processor, 3GB RAM, 16GB onboard storage, a 13MP/8MP camera combo and 2600mAh battery.